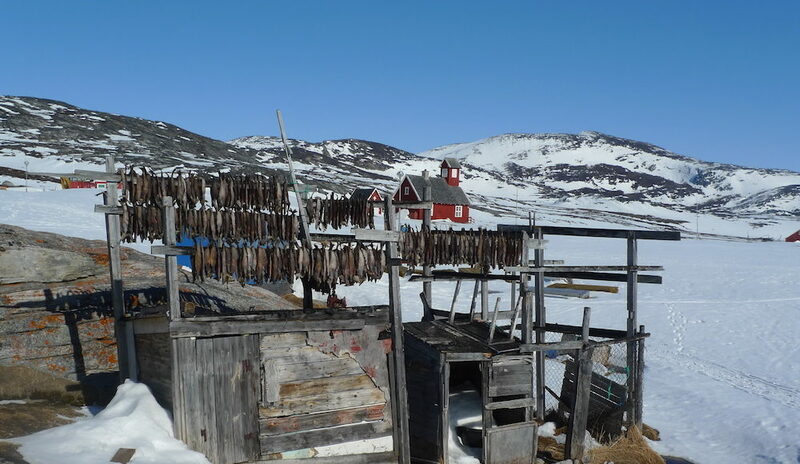 Built in the 18th century as a whaling station, Ilimanaq’s colonial buildings are now part of another vital industry — and an inspiration for Europe. 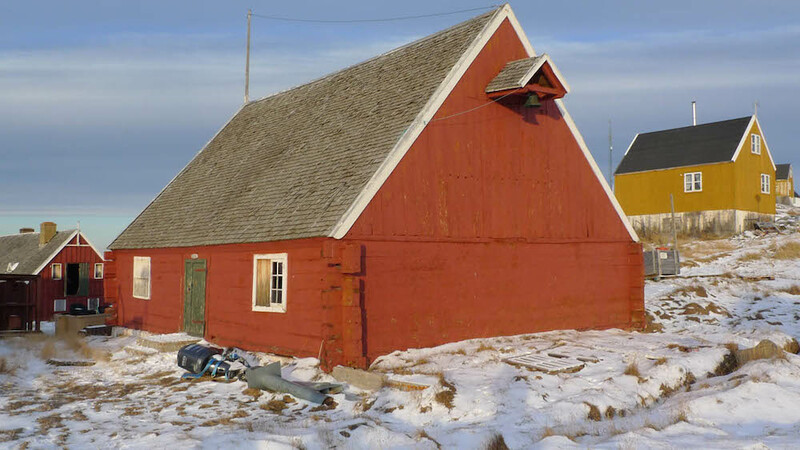 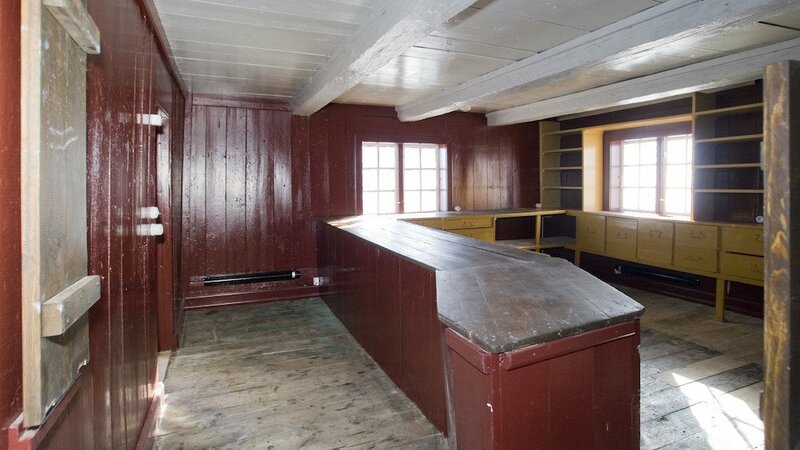 Built in the late 18th century, the colonial buildings at the Ilimanaq whaling station and mission some 190 miles (300 kilometers) north of the Arctic Circle, have received Europa Nostra designation, in recognition of a Danish and Greenlandic project to restore them to their original state. 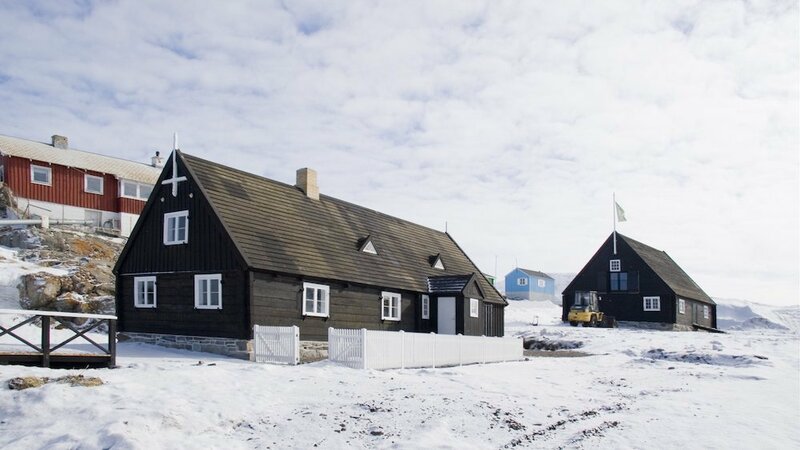 Regarded as one of Europe’s most important cultural awards, Europa Nostra designation is granted to 30 projects each year for their efforts to preserve or promote Europe’s most important cultural-heritage sites. 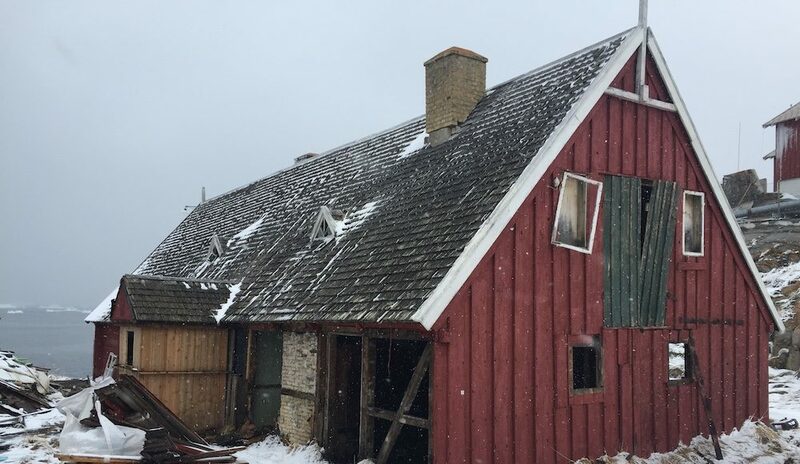 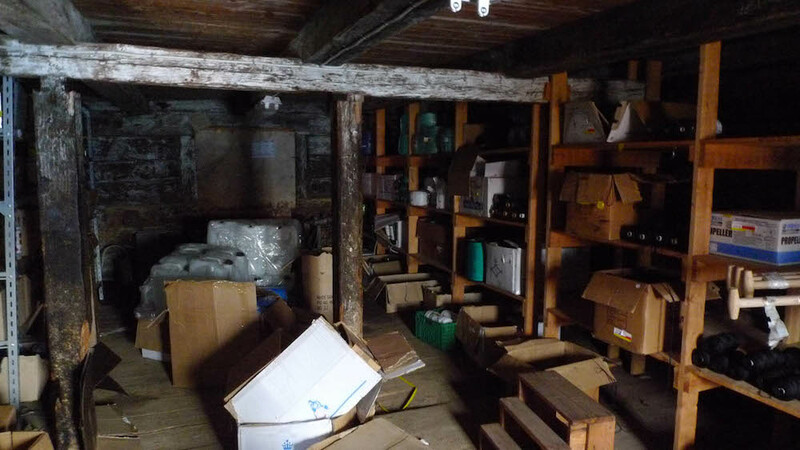 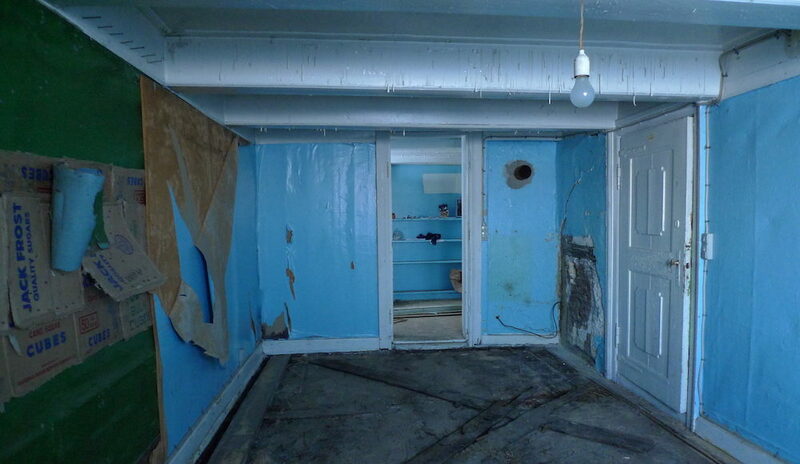 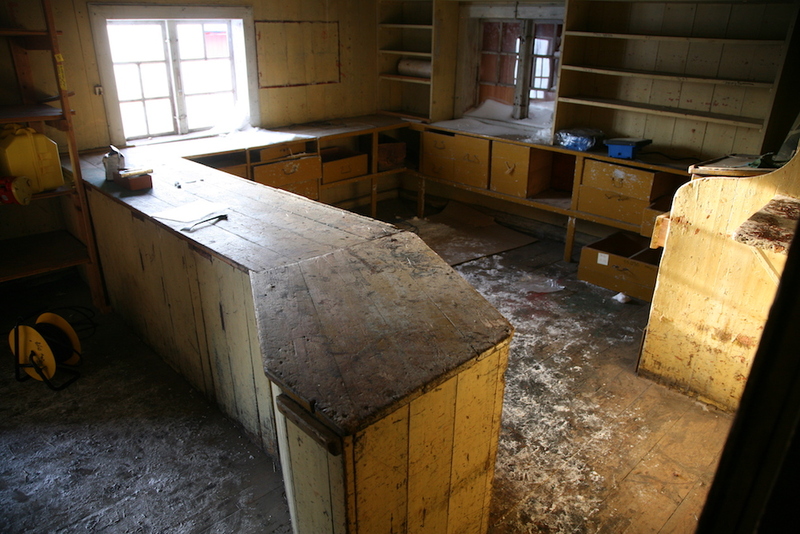 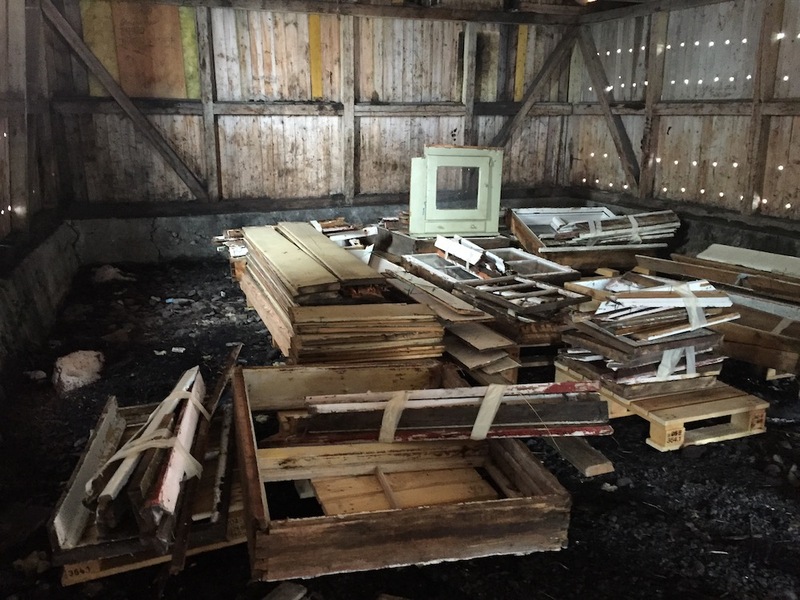 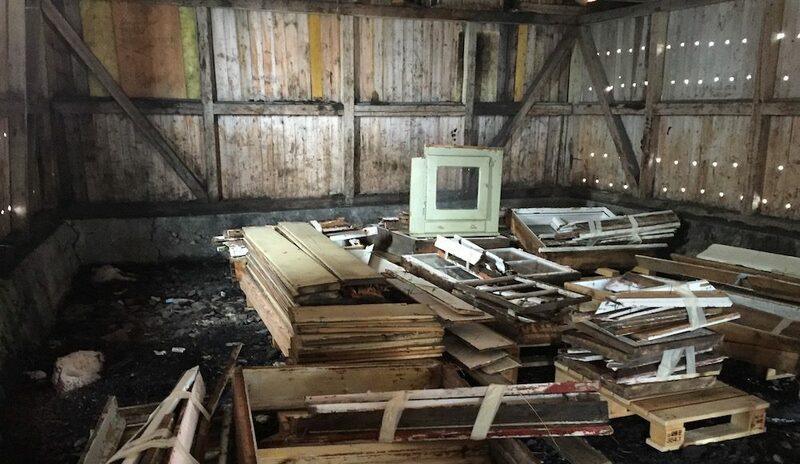 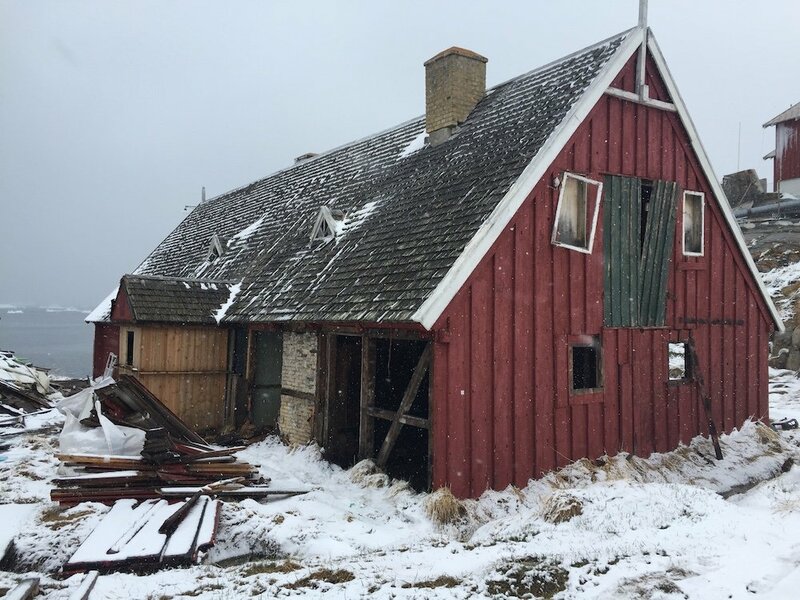 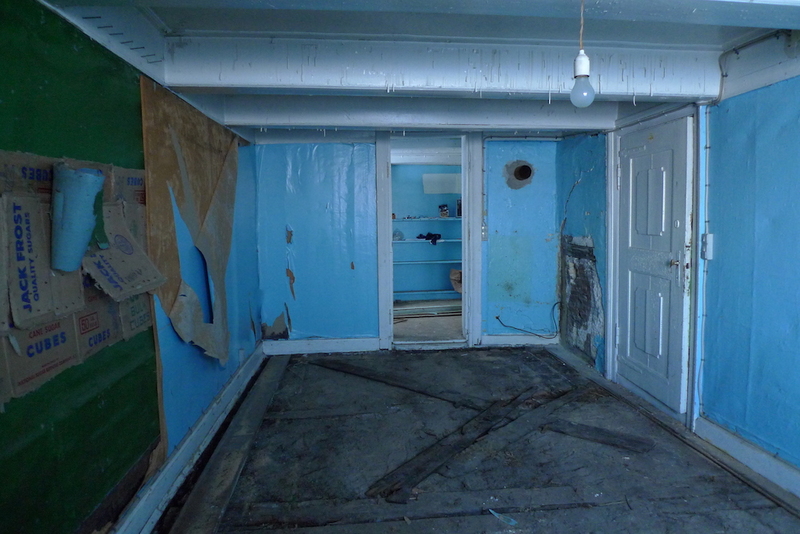 The buildings had been in use until shortly before restoration began in 2013, but three centuries of use, misuse and exposure to the harsh Greenlandic environment, had left them badly damaged. 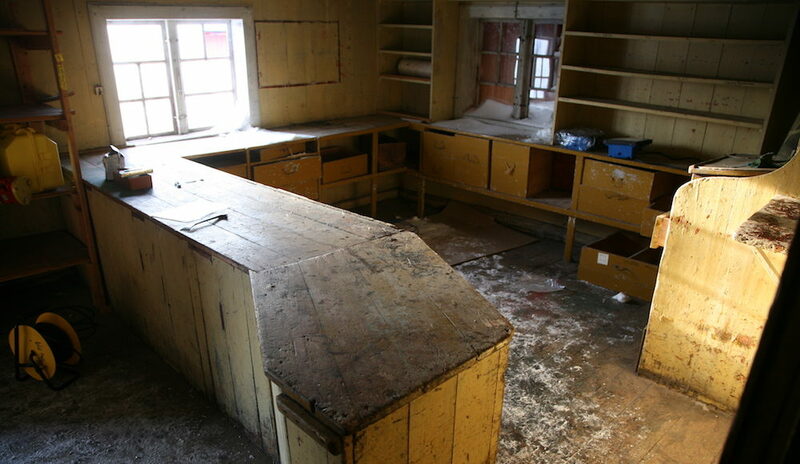 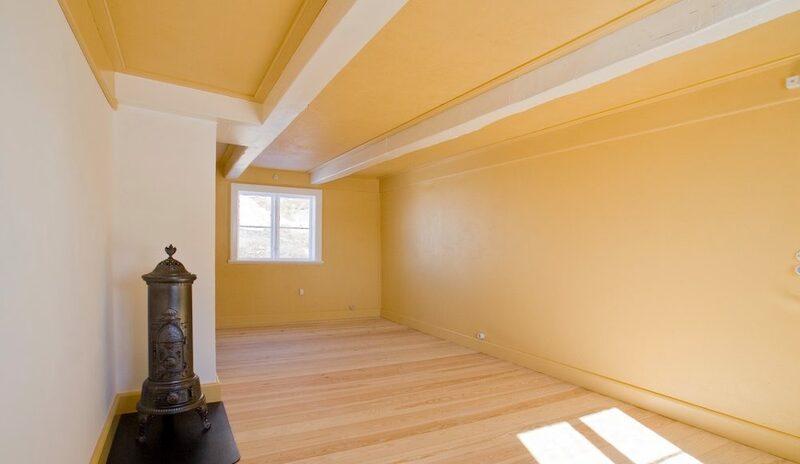 But because they were relatively intact and, crucially, almost unaltered since being built, restorers believed they would be able to return them to their former state. 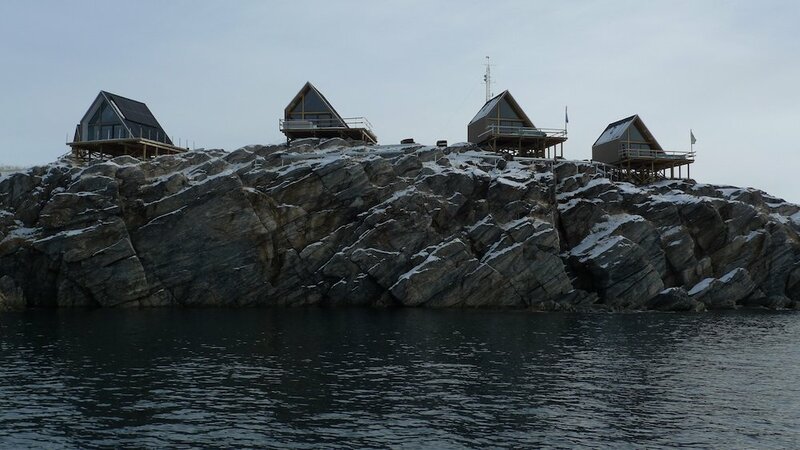 The project, involving Greenlandic authorities and Realdania, a Danish philanthropic investor, sought to incorporate as much of the original building material as possible while also modernising them so they were suitable for use as a tourism destination. 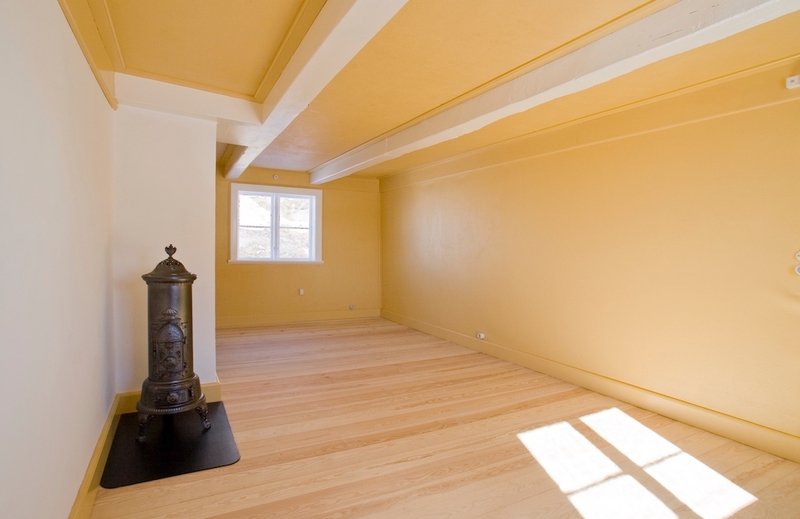 Now complete and open to visitors since 2017, one of the buildings, known as the Mission House, has been put to use as a restaurant and lounge. 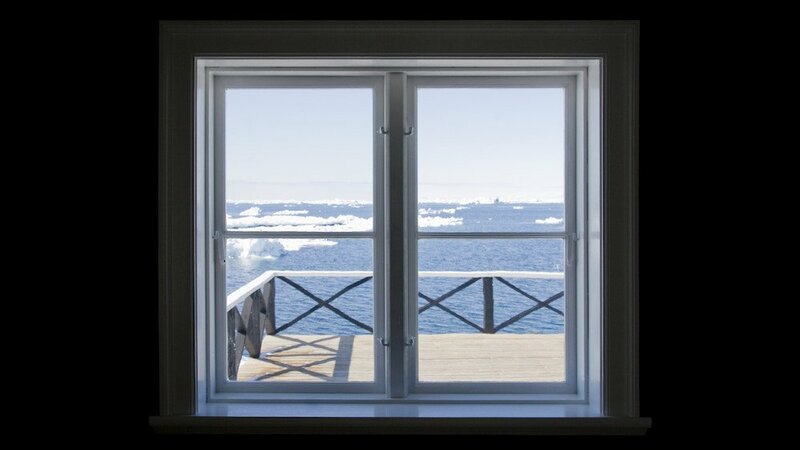 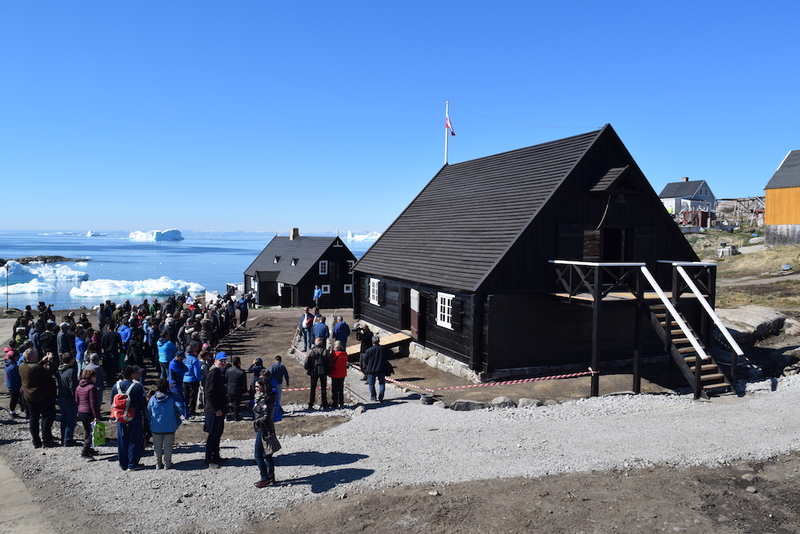 The other, originally a shop and storage building, is intended to use for conferences and as an exhibition space, including a display about the restoration and the nearby Ilulissat Icefjord, itself a major tourism draw. 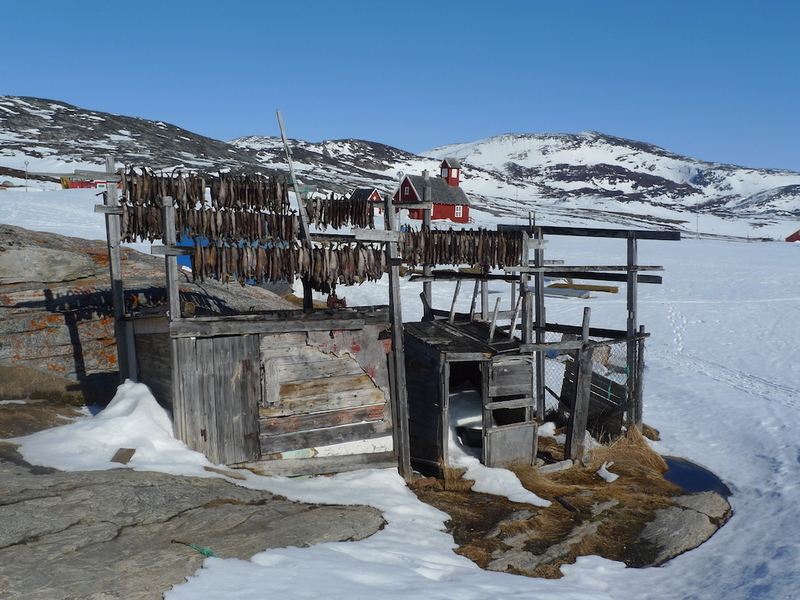 The shop also has space for local craftspeople to sell their work and there is a cold-storage facility that allows local fishermen and hunters to sell their catch. 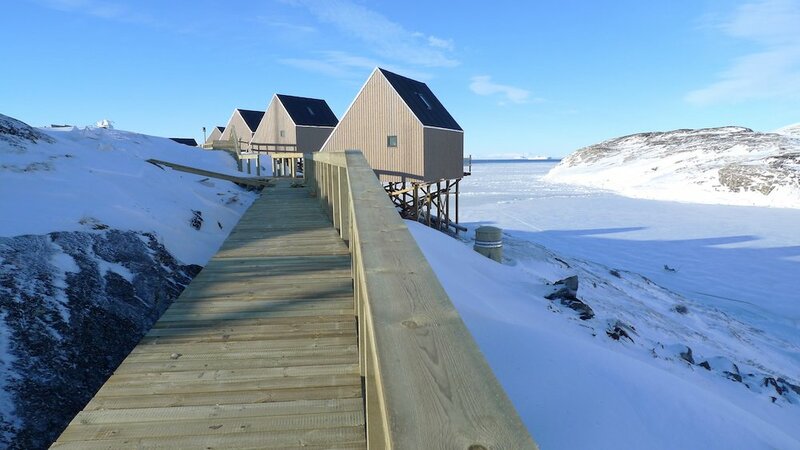 In addition to seeking to provide the village of Ilimanaq and its 85 residents with improved economic opportunity, the project also provided local craftsmen with job-training and experience working on restoration projects. 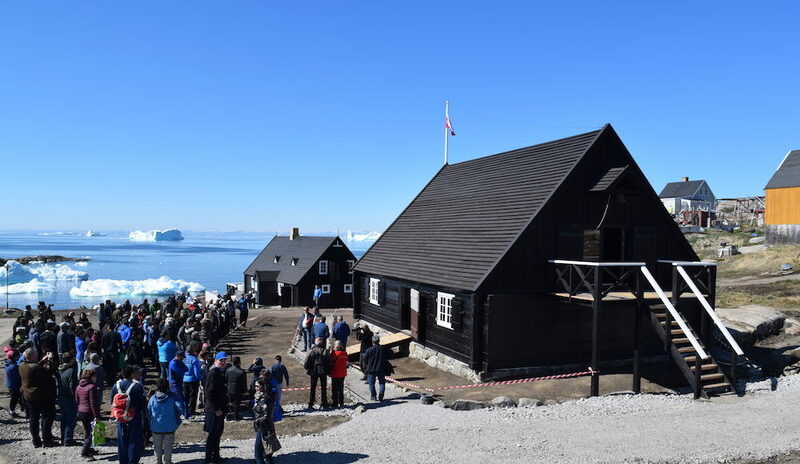 In granting the Ilimaniaq buildings Europa Nostra status, the European Union highlighted the commercial and educational aspects of the renovation were worth incorporating in similar projects in Greenland and Europe.